The intention of this rural tourism opportunity is to provide tour guests with a chance to be immersed in traditional Northern Mexican agricultural life. We will be traveling to the eastern or "old colonial" Sonora river valley which bestowed its name to the state of Sonora. This river valley was also the route and northern conduit for the first European explorers of the area such as Cabeza de Vaca, Estaban the Moor, Fray Marcos de Niza, and Vaquez de Coronado. 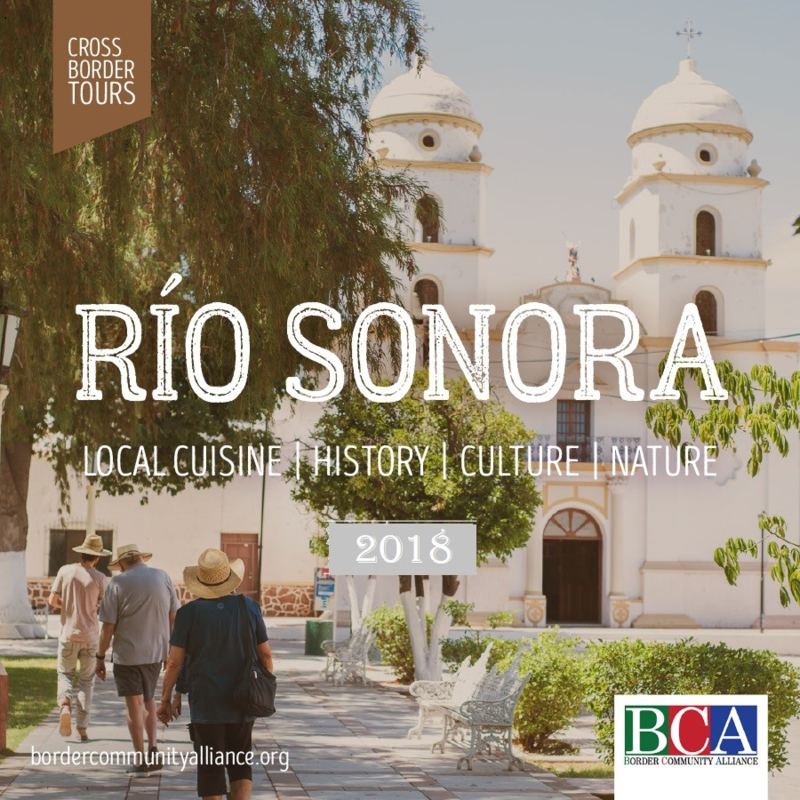 This two-night tour will be based out of the gorgeous mid-valley town of Banamichi, where we will stay at the historic La Posada del Rio Sonora. Tour highlights will include a trip to Arizpe and its outstanding Jesuit Cathedral. Arizpe was once the capital of the entire north of New Spain during the Spanish Colonial era. Also included are visits to the downriver communities of Huepac and Aconchi and their respective missions dating back to the 17th century. Also included in this trek, is a visit a natural building homestead along the river to learn about traditional earthen architecture and Sonoran Desert ecology. Last but certainly not least, we will enjoy and be surrounded by the local gastronomy: la cocina sonorense . CANCELLATION POLICY FOR OVERNIGHT TOURS: A full refund if cancelled at least 21 days prior to tour. If cancelled less that 21 days prior, a refund will be issued minus a cancellation fee of $100.